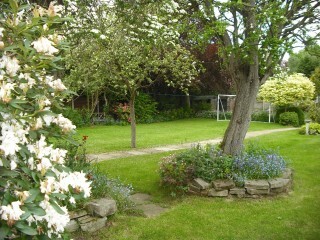 Wilmslow garden is transfored into valuable site. Wilmslow garden is worth £000’s….! Elevation to Broadway. See all elevations by clicking on image. …thanks to the recent outline planning approval in Wilmslow I piloted this year.